All dining packages for this fixture are now booked out. Long Room and Balcony Passes are now exhausted for this fixture. 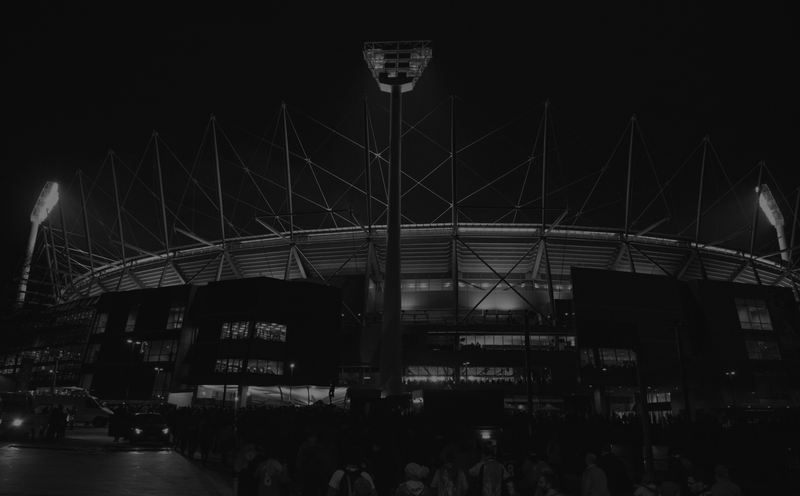 For the latest news on disruptions to transport networks in Melbourne and to plan your journey to the MCG, visit the PTV website. 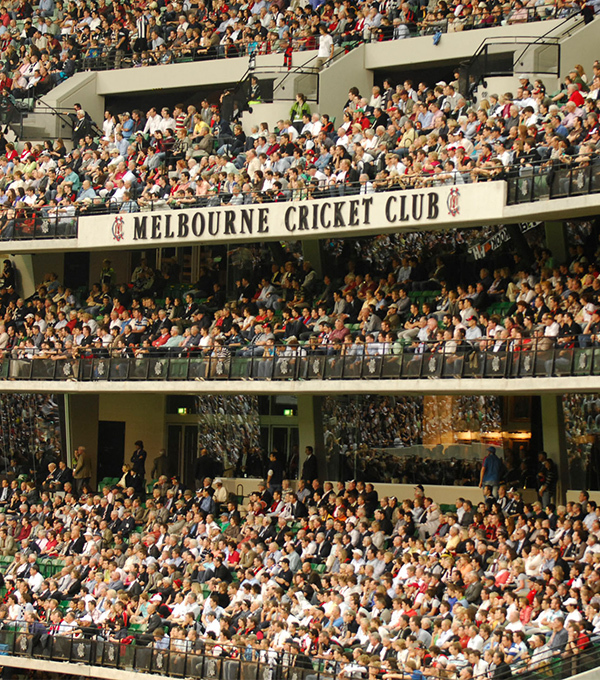 Click here to download the fact sheet for the Round 3 clash between Melbourne and Essendon.